Senses Restaurant Aruba Got Nominated for World Luxury Restaurant Award. Vote For Us Now! 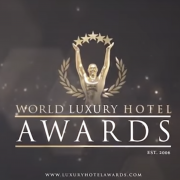 Being nominated for the coveted World Luxury Restaurant Award is no mean feat, and making it to the elite list from the tiny island city of Aruba makes it an even greater accomplishment. Senses Restaurant Aruba has always been a benchmark for the fine diners in Aruba Islands, and now our efforts are being recognized beyond the borders as well. The ripple effects have begun to make our presence felt. Especially for the Aruba residents, it’s a matter of great pride to find their very own venture fighting it out with the world’s best restaurants in a globally recognized platform. What Makes Senses Restaurant Stand Out? Located at the glamorous Bucuti Hotel in Aruba’s Eagle Beach overlooking the inviting turquoise sea, Senses Restaurant is known to offer a fine dining experience like no other. The Bucuti & Tara Beach Resort itself is a bustling place – the winner of several international awards. The goodwill of this esteemed hotel has been further enhanced by the presence of Senses Fine Dining Restaurant under the same roof. Senses Restaurant had a humble beginning in the later half of 2017. The lip-smacking delicacies coupled with the sophisticated approach made us an instant hit among the Aruba natives as well as the tourists’ community. Since then, there was no looking back. A single look at the high ratings and user feedback on TripAdvisor is enough to ascertain our popularity. Under the able guidance of the founders, Kelt Hugo Maat, and Bas Kruisselbrink, we have attained a meteoric rise within a short span of merely 15 months. The USP of Senses Restaurant Aruba lies in its variety of culinary creations. 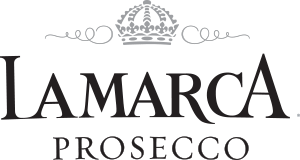 After having worked with some of the finest restaurants in the world, the founders have combined forces to craft something special. The objective is to delight the customers’ senses with ingenious delicacies and they did manage to hit the bull’s eye. Senses Restaurant specializes in classic French culinary techniques, with a subtle touch of Dutch, Norwegian and Indonesian influences. The idea is to be innovative – to give classic delicacies a creative ingenuity and surprise the diners with variations in taste and flavor. An exclusive dining experience at the Senses Restaurant comprises of up to 8-course meal – each one of which is reason enough to visit Aruba from the farthest part of the planet. Apart from the food varieties, the out of the world cocktail creations at the Senses Restaurant deserves a special mention. Right from the classic favorites to resourceful mixes and Senses signature cocktail, you can be assured to request for a second pour, and perhaps one more after that. The cocktail creations at Senses are classic yet intricate, familiar yet alluring. Senses Restaurant strives hard to maintain the highest quality standards in every aspect. Be it food, presentation, courtesy, aesthetics or ambiance, Senses makes every possible effort to win over the patrons’ hearts. The priority is to provide the guests with an exclusive fine dining experience that they would cherish for a long time. If you are looking forward to a delightful dining experience, head straight to the Senses Restaurant Aruba. Rest assured, your taste buds will be thanking you for making a wise decision. 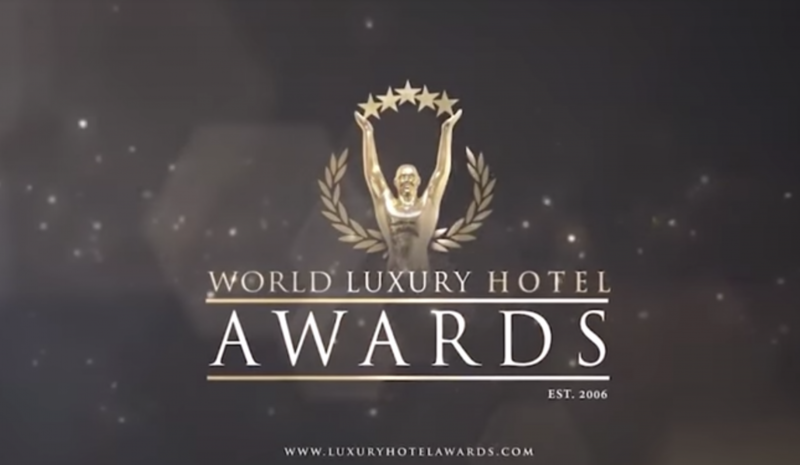 Help us in winning the Luxury Restaurant Awards. Every single vote is important. If you feel that Senses deserves to win, make sure that you vote for us, and also share the word with others!